We need to pray for the people of Paris, but the best way to pray for Paris is to pray for Jerusalem. Erev Shabbat in Hong Kong, Daniel returned to Hong Kong’s City University to conclude the four-day program there, while I went to the local synagogue to welcome the Sabbath. 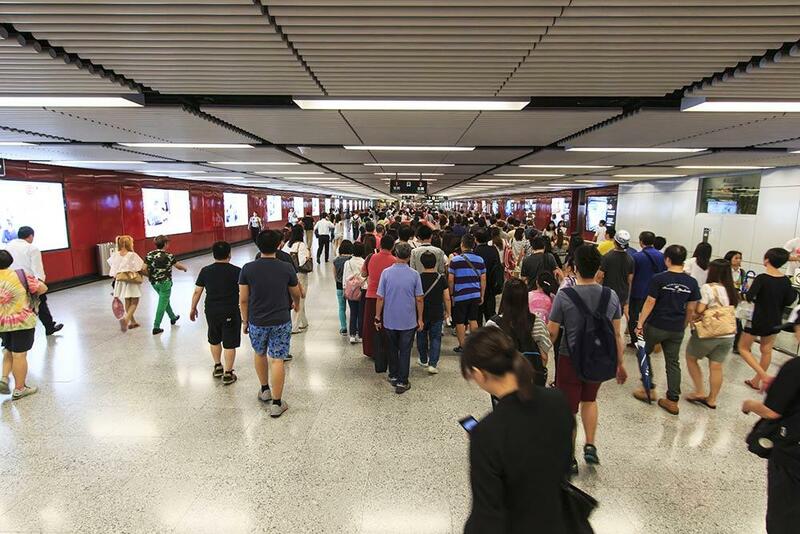 Walking home that night through the underground streets of Hong Kong, I felt conspicuous, not only because of the kippah on my head, but because I stand about a foot taller than everyone else, and in the crowded subterranean pedestrian walk ways, a white man is one in a thousand. So I guess I stick out. 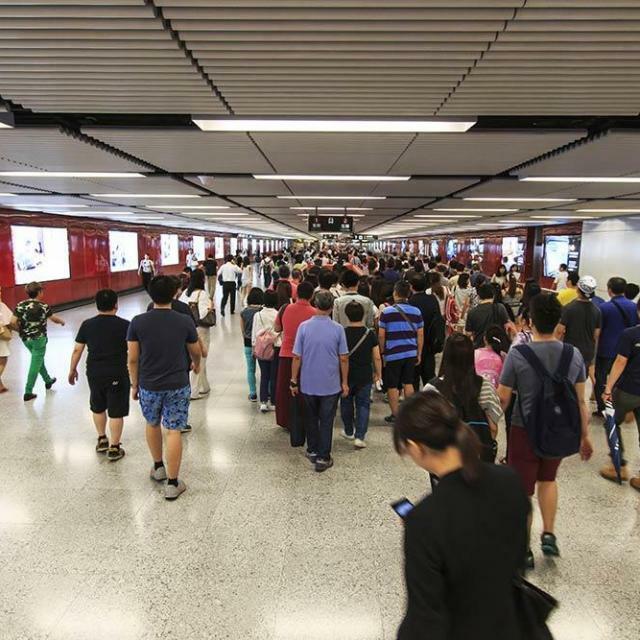 That might explain why, suddenly, a Hong Kongese man in the tunnel started to scream enthusiastically when he saw me, “Shema Yisra’el!” I appreciate the expression of solidarity, but it was a little unnerving all the same. Only a few hours later, the attacks in Paris took place. The men gathered at the synagogue we attended came from all over the world. Mostly they were Jewish businessmen from the Unites States and Israel, but also from South America and Europe. Hardly any of them are local residents. They are travelers, like ourselves, who happened to be in Hong Kong for the weekend and in need of a place to pray on Sabbath morning. The speaker pointed out that, a generation ago, when Europe turned against the Jews, putting them on trains or driving them out to wander as refugees, they drove out the doctors, the scientists, the artists, the teachers, the engineers, and the builders of society. Europe has filled the vacuum with a massive influx of immigrants from the Muslim world, and now, unfortunately, we begin to see the fruit of that exchange. Sunday morning my colleague Daniel and I were scheduled to teach at two different Hong Kong churches. The church I taught at met in the auditorium of a Christian school. The service began with several praise-and-worship songs such as one might experience at most any Evangelical or Charismatic church in the America, except the words were all in Chinese. Despite the language barrier, I sensed the sincerity and purity of spirit behind the worshipers gathered that day—a room of some two hundred Chinese Christians, many of them in their twenties or thirties, many of them new believers. Unlike in America, where Christian parents have to coerce their children to come with them to church, here in China, it’s often the reverse. Young people who have met the Messiah and become first-generation believers struggle to convince their parents and persuade them to come to church where they can experience the gospel message. I happened to be scheduled to teach about the idea of “replacement theology,” and I felt angst about it all morning. We were told that these were new believers and not necessarily too biblically literate. We were warned to keep the message simple. But the problem with that is that addressing the subtle spiritual poison of replacement theology is a not a beginner’s concept. This gave me the opportunity to explain that, when we pray for the peace of Jerusalem, we are not just praying for Jerusalem, but we are praying for the coming of the Messiah and the beginning of the Messianic Era, which will bring peace to all nations. Then there will be no more terrorism or war or injustice. From this point of departure, I was able to explain how the Jewish people are still God’s chosen people, Jerusalem is still God’s chosen city, and that through Messiah and the kingdom of heaven, all peoples are benefitted by that and included in the greater commonwealth of Israel. Just as Hong Kong was once a British Colony, even though the Hong Kongese are not Englishmen, likewise, we are all part of the kingdom of King Messiah. So when we pray for the peace of Jerusalem, we are praying for the peace of Paris, and the peace of Syria, and the peace of the entire world. 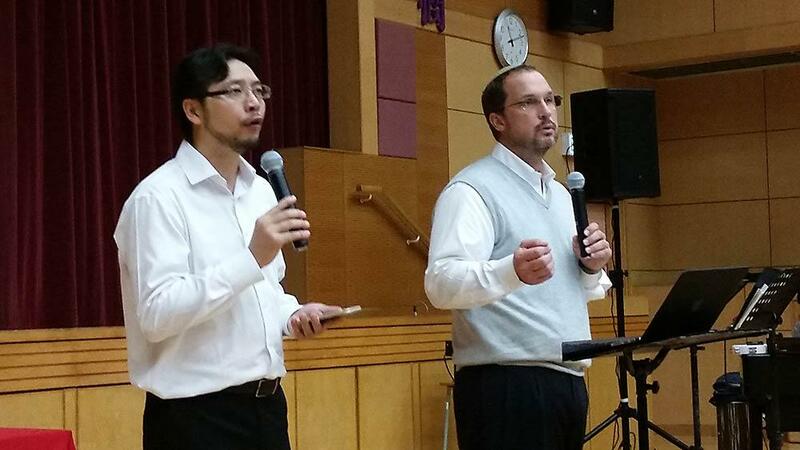 Today, Monday November 16, Daniel and I have the opportunity to address a group of Hong Kong pastors with our message of restoration within the church, and this evening we will meet and connect with the faculty of a local seminary to introduce them to the idea of Messianic Jews. They have never met a Jewish believer before. This is how the work gets done. One day at a time. One person at a time. But each person we touch has the potential to impact others. Pastors and teachers have the potential to have an impact on thousands.